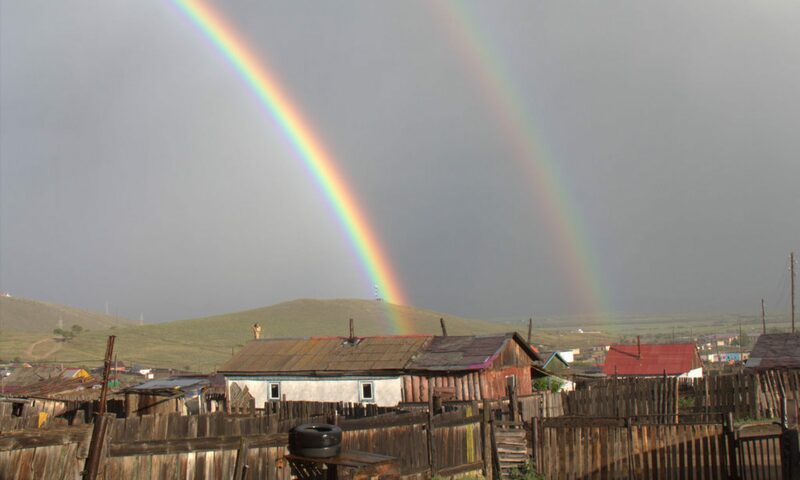 I’m Roberta, and you’ve reached OH(IO) –> MONGOLIA, a blog about my time in Mongolia with the Peace Corps as a Public Health Volunteer from Ohio. Feel free to check out the posts and the galleries to get to know what life in Mongolia is really like from the viewpoint of an aimag center dweller. Just keep scrolling to see them! If you want to know more about the Peace Corps or why I joined, check out the “About Me” section. Happy reading, and feel free to contact me! I’ve decided to have a page that features community members of Arvaikheer. My goal is to personalize the people with whom I work to anyone who is interested by interviewing them, with the resulting answers hopefully showing their lifestyle, allowing their personality to shine through, and ultimately demonstrating that even though we are in Mongolia, people all across the world have similar interests, emotions, and dreams. Please read to meet the amazing people who live in Arvaikheer with me, and let me know if there are any questions you would like answered by community members! Mongolia has turned out to be an extremely photogenic country. No matter the day, the views are never tiring to see, especially as the weather changes. The landscapes, animals, and people all provide for a culturally rich scenery that makes photography easy. This has prompted me to want to share photos and the stories behind them each week. To see previous photos of the week, go to the dropdown menu. If you like the pictures, check out some of my photo galleries!